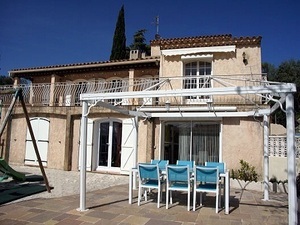 Ceyreste, terraced village of La Ciotat, 4km of beaches and coves. and sheltered (by zones). Breakfast can be served in the garden and a table could be made available for picnics. A parking space is reserved for you.